To help you in your quest, I’ve gathered together all of the blog posts with links to items that would make beautiful decor gifts for the home. Some of these posts have large mood boards displaying the items and some items are shown as individual pictures within the subject of the post. Best of all, every decor item pictured is linked directly to its retailer for easy shopping. 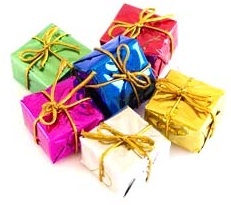 There are more blog posts coming with gift ideas, so be sure to check back the next time you are looking for something interesting. 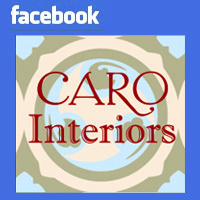 You can also check out the “Gift Ideas” board on the CARO Interiors Pinterest boards. Just click on the link below or the matching link on the sidebar. You might find a gift idea within the other Pinterest boards, too.